I’ve been hearing about the Emerald Ash Borer, and it seems pretty serious; should I be worried? 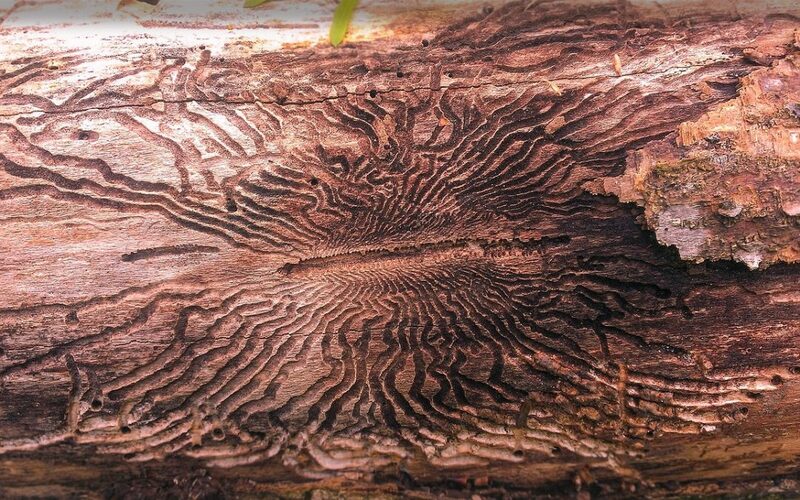 You may have seen recent media coverage of the discovery of the Emerald Ash Borer in Texas. The Emerald Ash Borer (Agrilus planipennis) is a small, green beetle that feeds on ash trees. Though native to Asia, EAB first appeared in North America in 2002. In 2016, EAB was found in northeast Texas. In July 2017, suspected EAB specimens were found in Tarrant County. In early December 2018, the Texas A&M Forest Service confirmed that several ash trees near Eagle Mountain Lake had been killed by EAB infestation. While there is no evidence of any EAB activity on the eastern side of the Metroplex, ash owners should be aware of the potential for exposure and signs of EAB activity. Ash trees only make up approximately 5% of the DFW urban forest, which means that most tree owners do not need to be concerned. If you do have ash trees, however, there are some signs of EAB activity to be aware of, as well as some preventative measures you can take. If there are diseased or damaged ash trees, consider removal before they have a chance to be infested. If there is EAB activity within a few miles, consider preventative systemic insecticide treatment. Unfortunately, once an ash tree has been infested by EAB, there is little that can be done. Insecticide treatments can help slow the decline of the tree, but once more than 50% of the canopy is gone, treatments are not effective. EAB generally kills infested trees in two to five years. So, yes, the Emerald Ash Borer is a serious threat to ash trees, but education and awareness now can help mitigate its effects. If you have ash trees, take note of their appearance, and contact your arborist if you see any signs of decline. If you don’t have any ash trees, you do not need to worry about EAB at all. For more information on EAB, visit the Texas A&M Forest Service. For help identifying your trees, visit Trees of Texas. As always, please let us know if you have any tree questions. One of our certified arborists would be happy to come take a look at your ash, elm, oak, or any other type of trees you have. Working together, we can keep our urban forest healthy and safe!